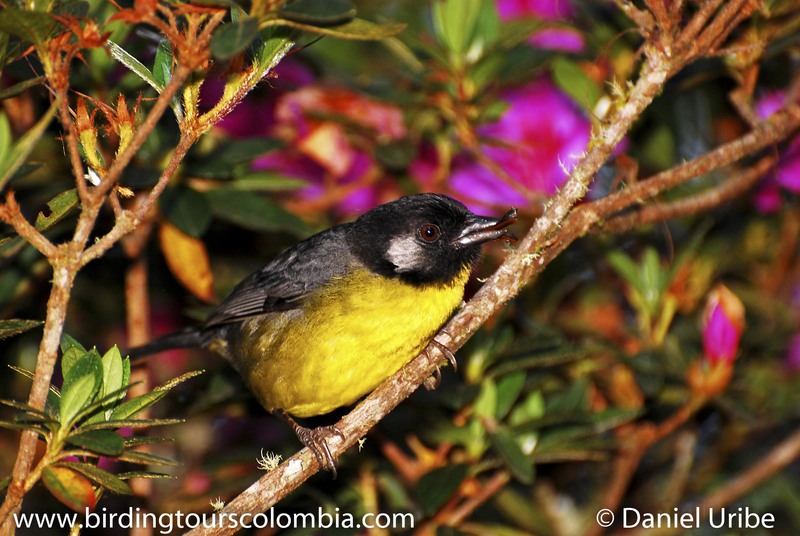 COLOMBIA: The number one country for birds! customized tour according to your needs. in all species. We celebrate the joy of birding! 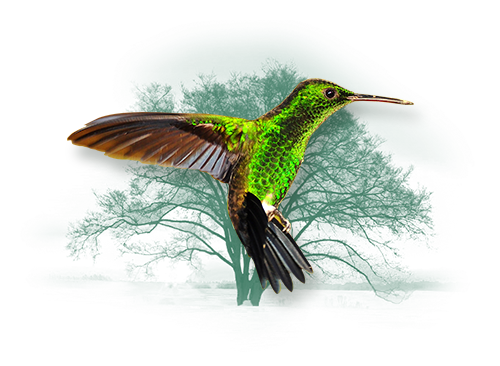 Top birding in the finest nature reserves holding endemics in the Eastern Andes, Magdalena Valley and Central Andes of Colombia. Central Andes Endemics (10 days). 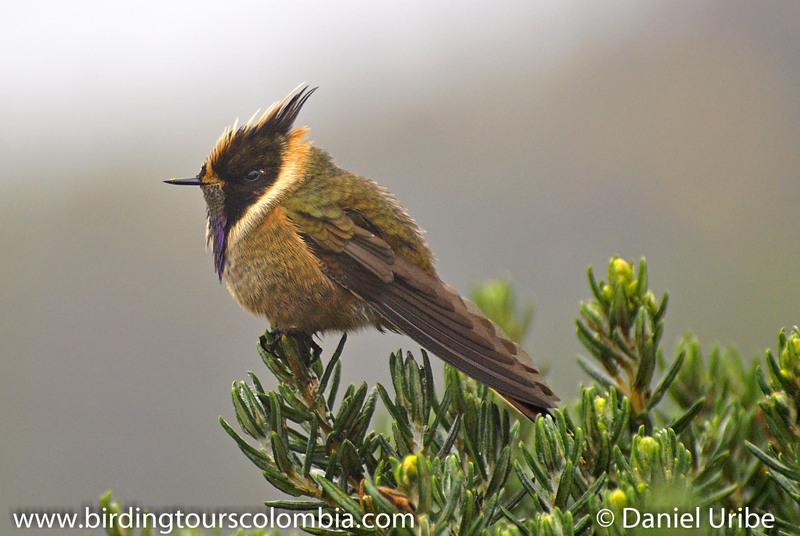 Birding Colombia along the Cauca Valley & core of the Central Andes searching for endemic and specialties in dry tropical forests, premontane forests, cloud-forests and tree-line. Santa Marta Mountains & La Guajira Peninsula (6 days - short tour). High quality birding at the world’s highest mountain massif rising from the sea, with an incredible amount of endemics & specialties, covering lush forest, scrub dryland & wetlands. 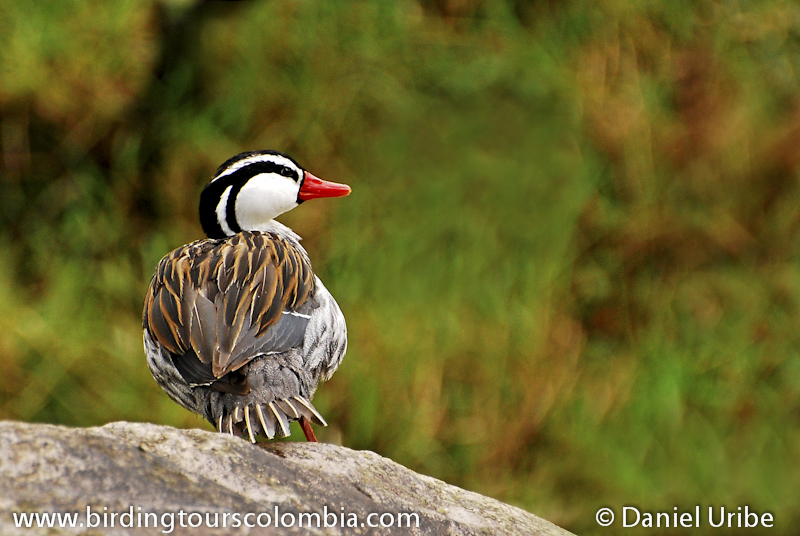 A compact & short but very birdy trip visiting the best birding localities in Central Colombia. An adventurous birding trip to the Colombian Amazon and the Pacific slope of the Western Andes in Colombia covering San Cipriano and the Anchicayá Valley. Challenging species to add to a personal list of more than 9,500 species worldwide.